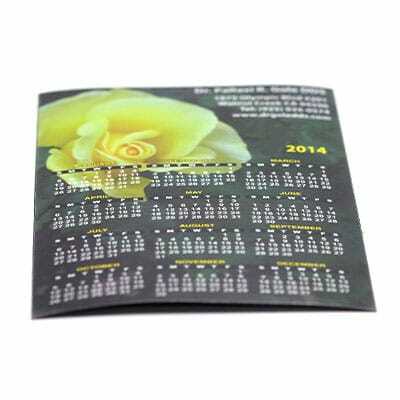 Calendar Magnets | TJM Promos, Inc. 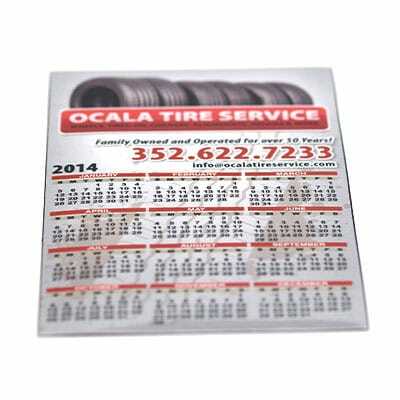 Remember important dates with custom calendar magnets you can stick on any magnetic surface. 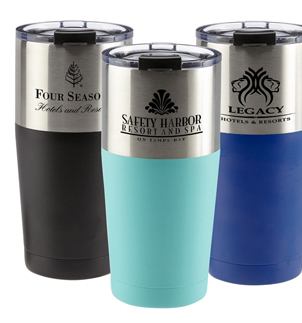 Keeping track of important dates throughout the year can be a hassle. You write everything down on a notepad or address book, only to lose track of it and miss something you needed to do. 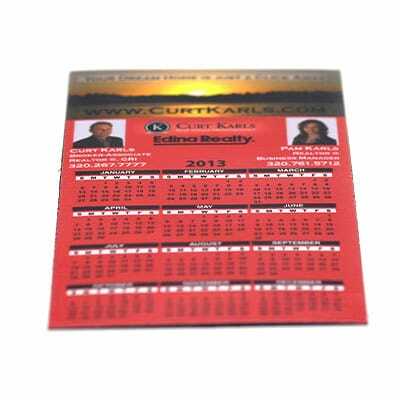 With a calendar magnet, you can keep track of your upcoming engagements, then stick the magnet on a fridge, desk, or other magnetic surface for safekeeping. 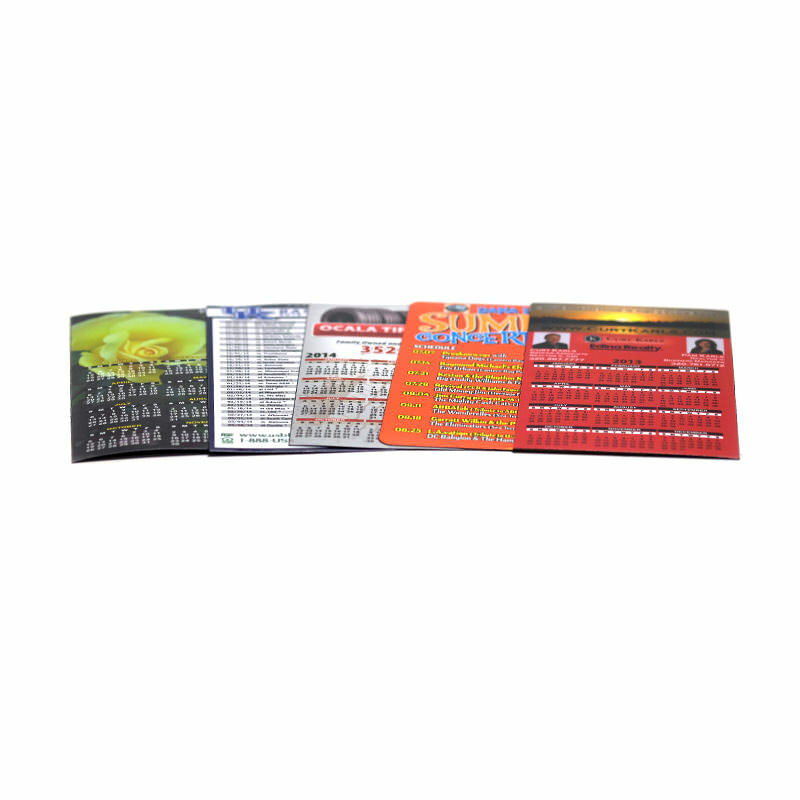 TJM Promos has everything you need to make eye-catching calendar magnets to give to your customers, friends, or family. 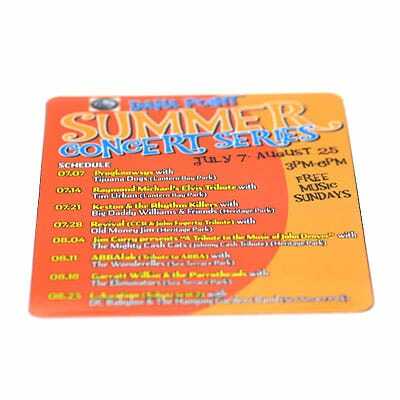 We’ll help you design your magnets from start to finish, and with free artwork, unlimited revisions, and a 100% satisfaction guarantee, you can buy from us with confidence. 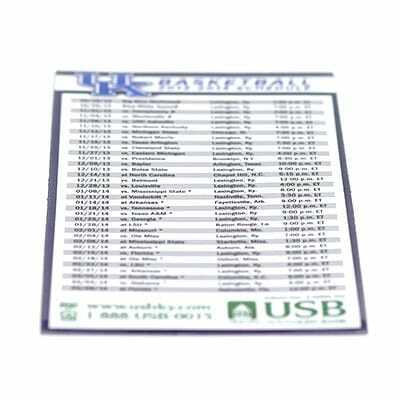 Stay ahead of all your important dates with custom calendar magnets from TJM Promos!